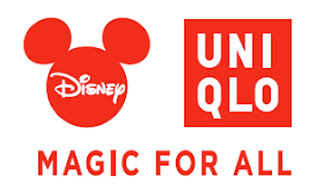 UNIQLO today announces MAGIC FOR ALL, a global collaboration with Disney Consumer Products. The unique initiative will add a touch of Disney enchantment, Marvel action, Star Wars adventure and Pixar creativity to everyday UNIQLO LifeWear fashions as well as introducing innovative new products, pop-up displays, and in-store and online customer experiences. The UNIQLO relationship with Disney Consumer Products began in 2009, when the company launched its first collection of UTs (UNIQLO T-shirts) featuring iconic and treasured Disney characters, Mickey Mouse and Minnie Mouse, to the delight of customers worldwide. Through MAGIC FOR ALL, UNIQLO will extend its collaboration beyond the UT and sweat parka lines and introduce new LifeWear items beginning in fall 2015. Products will range from Ultra Light Down, Fleece, and flannel shirts to umbrellas, plush toys, and other offerings featuring Mickey Mouse and Minnie Mouse and then expand to include popular characters from Star Wars, Pixar Animation Studios' Toy Story, Marvel's Avengers and Disney's Frozen. Customers will be introduced to MAGIC FOR ALL at D23 EXPO, The Ultimate Disney Fan Event, which will take place in Anaheim, Calif., August 14-16, 2015. UNIQLO will have a pop-up store and unveil its first range of MAGIC FOR ALL products, including a series of exclusive UTs, Ultra Light Down jackets and sweatshirts, in addition to a limited edition UT featuring art by John Lasseter, Chief Creative Officer, Disney and Pixar Animation Studios, and special Mickey Plush toys made from soft UNIQLO fabrics such as fleece and flannel. 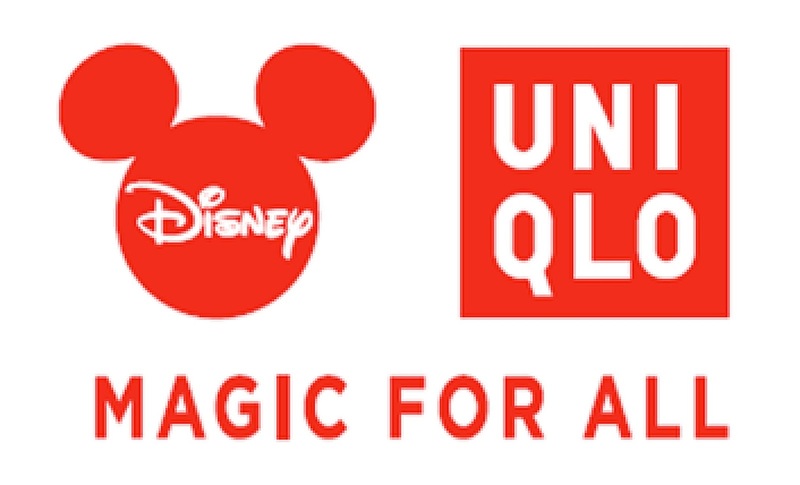 UNIQLO is the official clothing partner of D23, and has provided Disney staff with UTs, polo shirts and jackets designed specifically for the event. 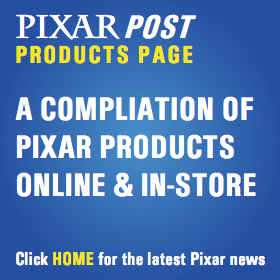 In addition to today's announcement, last month the company also launched a special Pixar promotion to celebrate friendship in their annual T-Shirt design contest. All you need to do is create an original design highlighting "Pixar" and "Friendship" and you could win $10,000! To enter and for more details head to the UNIQLO contest page. Entries are due by August 31, 2015.